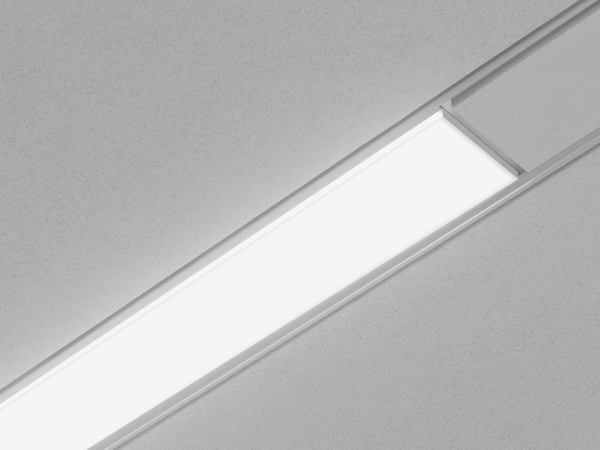 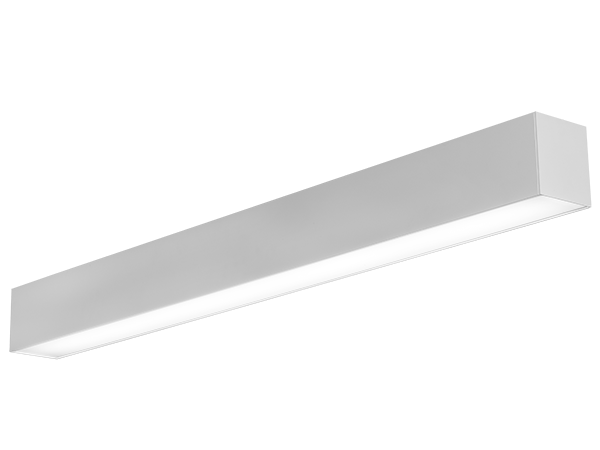 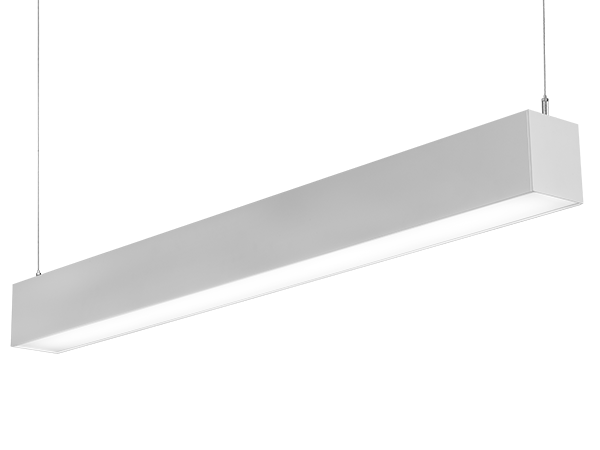 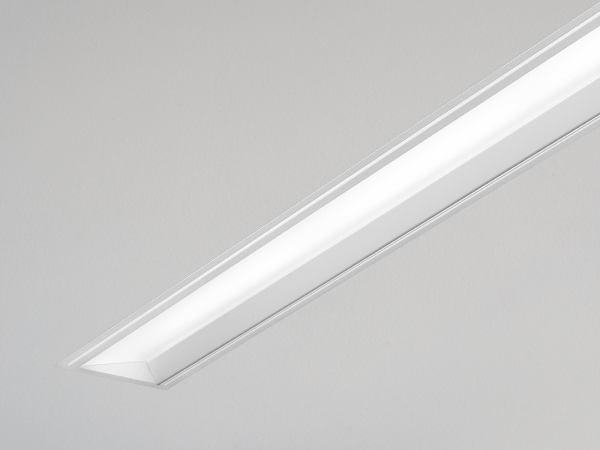 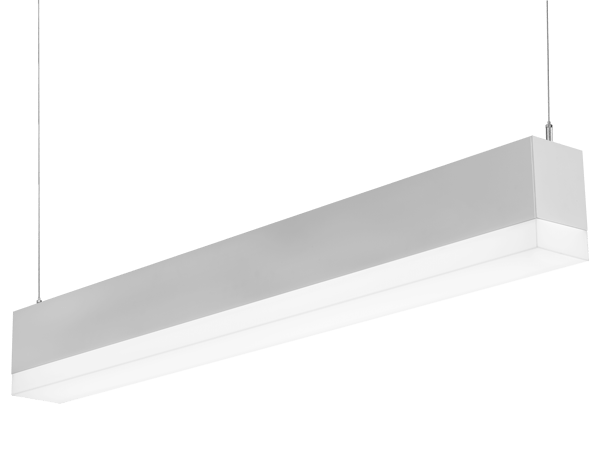 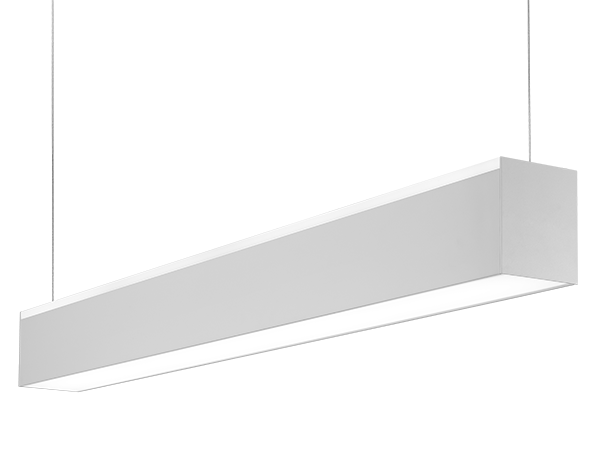 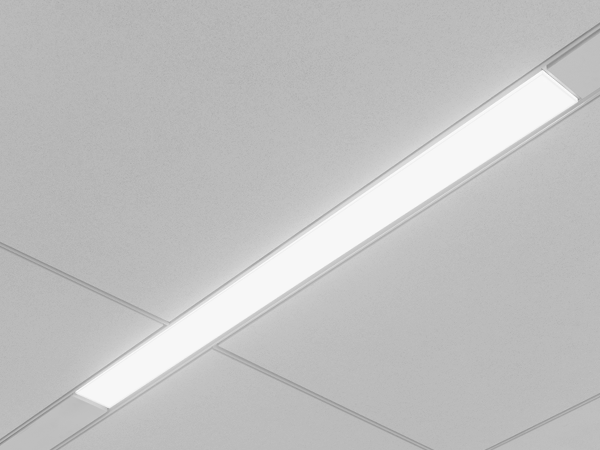 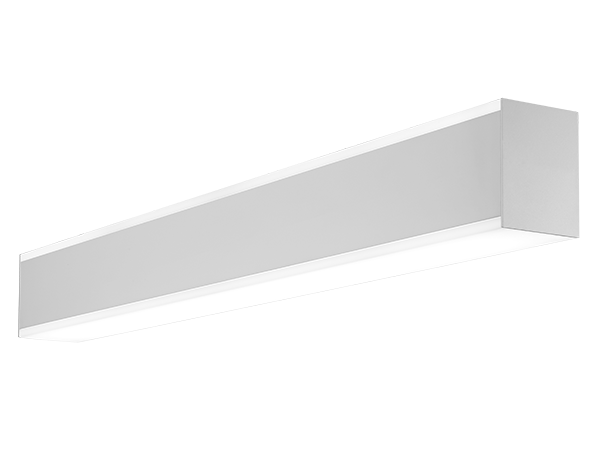 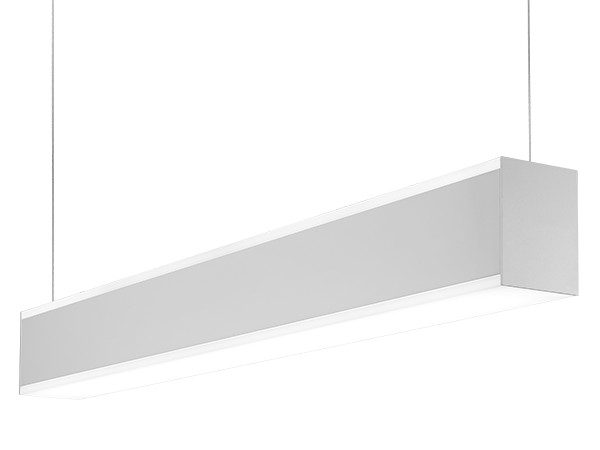 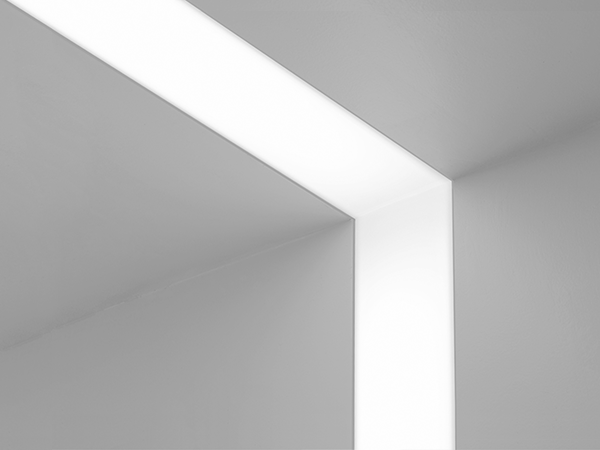 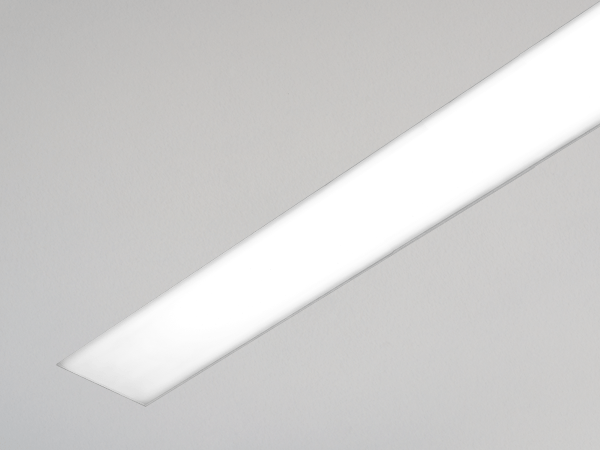 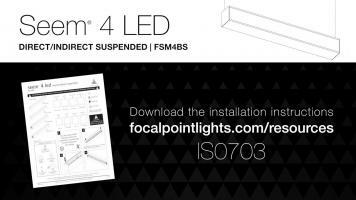 Narrow 4" aperture suspended direct/indirect LED luminaire with pop-lens options. 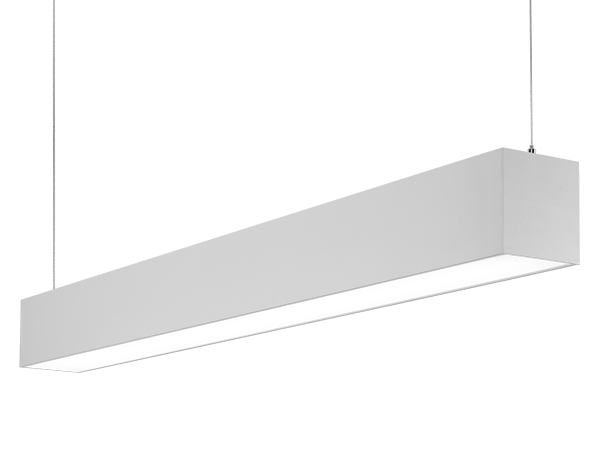 Flush/ Flush, Batwing/Flush, Batwing/Pop-Down, Pop-Up/Flush and Pop-Up/Pop-Down lens combinations available. 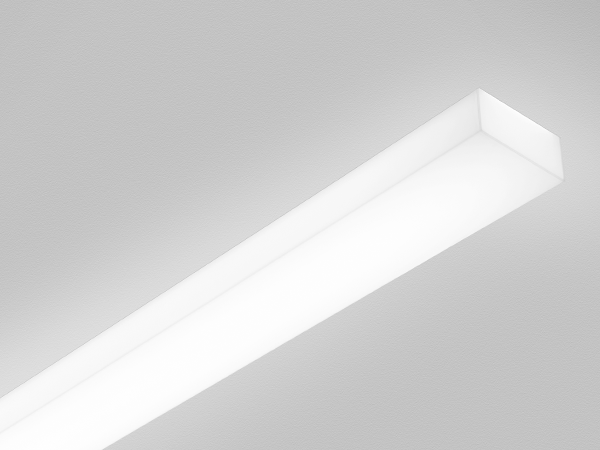 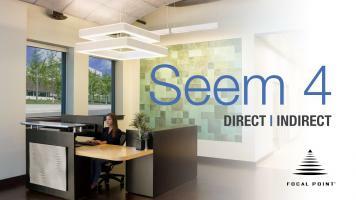 Specify lumen outputs separately for Direct and Indirect to achieve optimal distributions from 80/20 to 20/80. 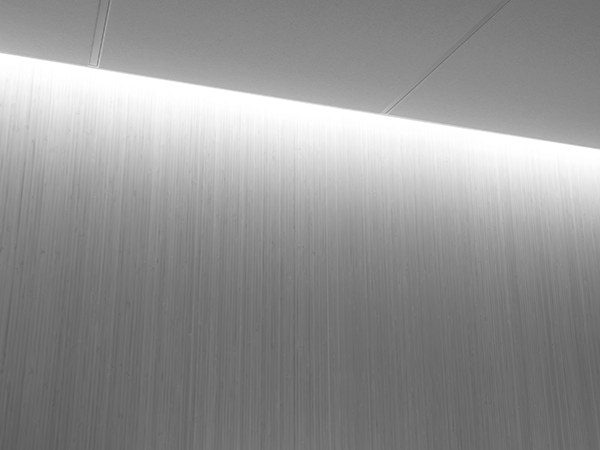 Makes an exceptional aesthetic statement in conference rooms, private offices, reception areas and other high-end applications.